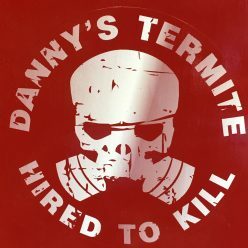 Danny’s Termite and Pest Control is family owned and operated for over 50 years. We provide services in central Kentucky for residential and commercial facilities. A variety of treatments are available including one time, monthly, and yearly services tailored to meet your needs. Give us a call. We will be glad to answer your questions!